Tequila 100% Agave Azul Tequilana Weber, distilled with patience to give this drink, the purity and smooth taste that characterizes it and makes it unique in the market. Its design meets the requirements that are leading youth in tequila production. 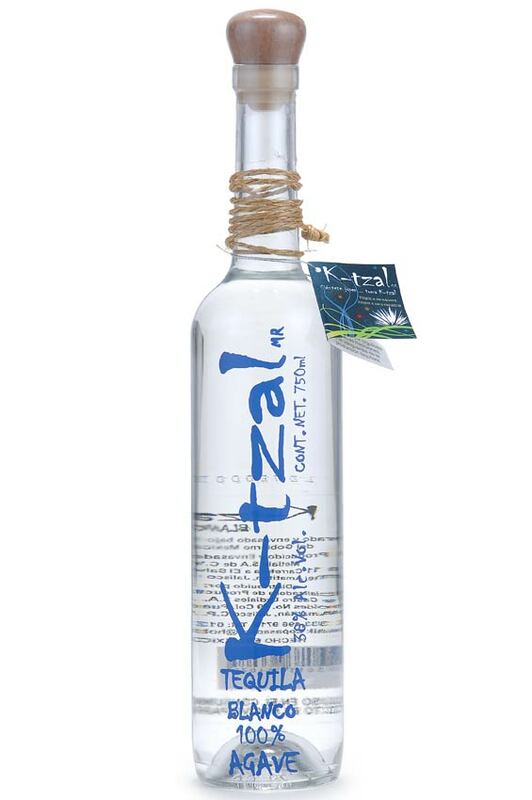 K - Tzal evokes the identifying features of the youthful joy, its simple design and the softness of its taste, determine the production line of this beverage, it has been gained in the peaceful rest and mature in white oak barrels. 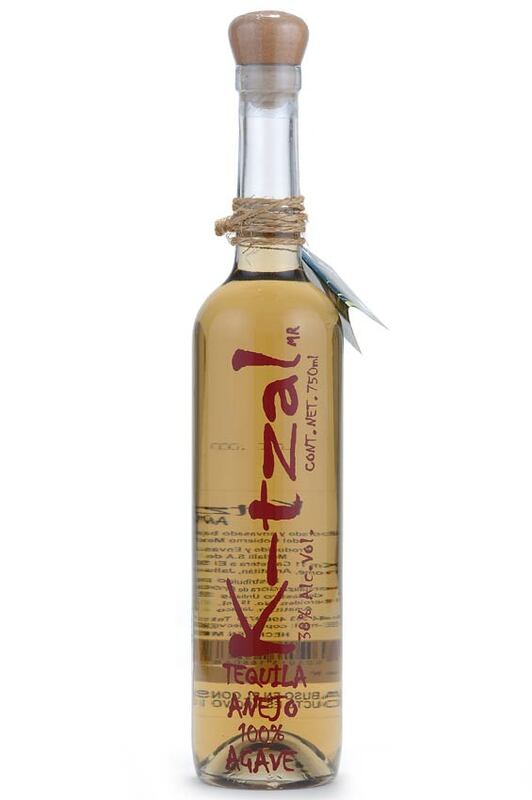 K-Tzal Tequila is a mixture that the Gods have not inherited, because it maintains the ancestral ties to our roots and integrate them with the strength that youth development unfolds in our land, and today we can enjoy it. 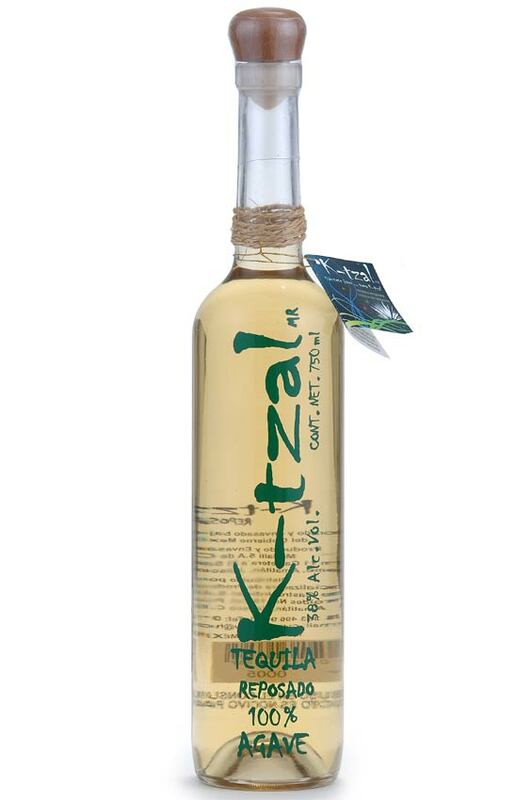 Connoisseurs know that K-Tzal in their classrooms blanco, reposado and añejo are ideal for sampling it directly, or is ideal for the preparation of cocktails and margaritas, flavor, purity and origin, because young connoisseurs prefer it.